Merging all the results from all the races at Mt. 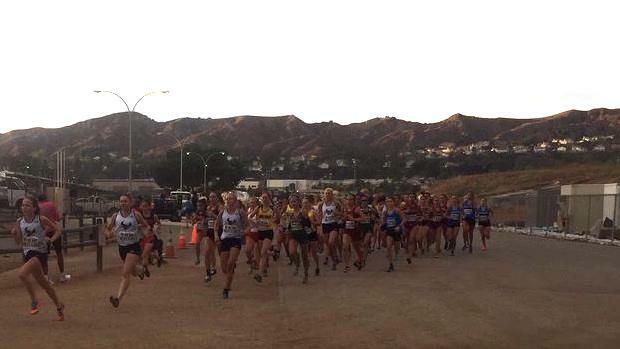 SAC is a monumental task - unless you have the power of the MileSplit database! For us, it's a piece of cake, and we can even sort the results by division (or other ways, such as by grade level). Later this week, we will combine Mt. SAC with two other comparably difficult courses, and take a look at where this year's event stacks up with past invitationals.